Nokia has launched a ‘Nokia Reaction’, a slick Bluetooth headset that includes three in-built microphones, auto call pick-up and a range of other acoustic features. There’s no official announcement of the product just yet, but the Finnish company has posted a video that provides a break-down of its features and an explanation of the user experience. The headset looks to have some interesting feature to help simplify the (often painful) processes and pitfalls of setting up and using other headsets. It connects via NFC, where supported, and will automatically pick-up incoming calls when placed to a user’s ear. Volume issues can often be the downfall of other Bluetooth headsets and the Nokia Reaction has three integrated mics, a background noise reducer and automatic volume control which Nokia says defuses the issue of having to talk louder, or listen more carefully, when using it. Call handover seems more integrated too, thanks to the company’s AlwaysReady technology that automatically passes calls from the handset to the headset – meaning users can just put it to their ear and continue talking. That’s certainly an issue that has made headsets less convenient, for example when wanting to continue a call on the go but needing to calibrate a range of settings first. 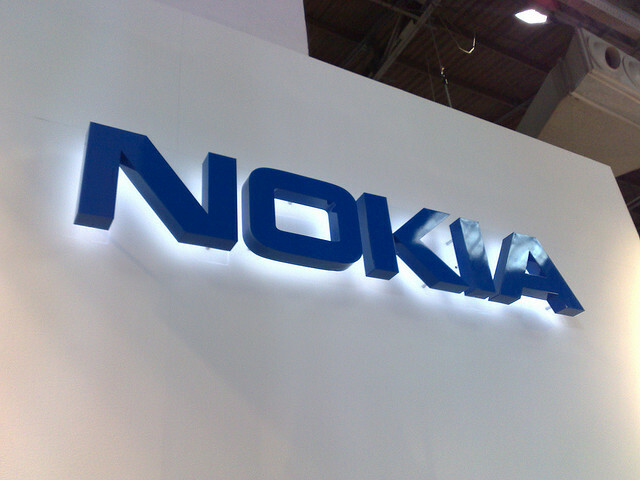 Nokia announced its first NFC-compatible Lumia device — the Lumia 610 NFC — in April, but Nokia Reaction supports regular Bluetooth based access too. Word of the headset had been leaked by firmware specialist NaviFirm in April, but little of the device, which was assumed to be a headset, was known at the time. We’ve contacted Nokia for more details.